A better world, at what cost!! 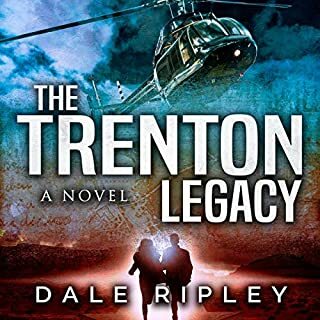 Good book that moves at a nice pace, as Maggie Trenton follows the clues left by her murdered grandfather. Well read by Amy Williams, she keeps it moving nicely. 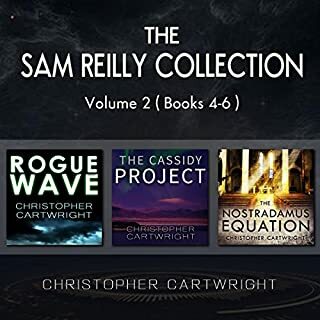 Third collection of Sam Reilly books and he is back in action, as he searches for a way to stop the extinction of the human race. Good to have in a collection, as 2nd & 3rd book follow the Death Stone and nice to have back to back. Well narrated again by David Gilmore, as before, he keeps the pace and action moving. 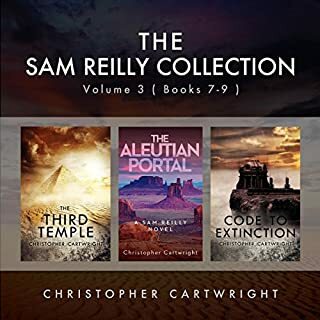 Second collection of Sam Reilly books and he is back in action saving the world, as he continues to search for the Master Builders. 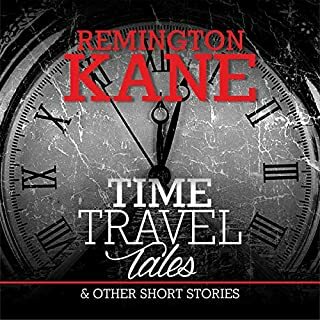 Well narrated again by David Gilmore, as he keeps the pace and action moving. Booth returns and is again trying to save the world. 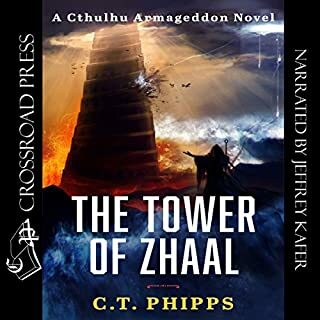 Trying to cope with his changing body, he is recruited to try and stop an unimaginable evil being released. Constantly double crossed, Booth & his team race into certain death. This book moves at a fast pace, with good characters. Well read as ever by Jeffery Kafer, he keeps the story moving nicely, giving each character a distinct voice. When private investigator Simon Wolfe is hired to follow his friend’s wife under suspicion of adultery, he could never have guessed it would lead him into a friendship with the world’s leading writer, Ernest Hemingway. Nor could he have predicted the strange and disturbing twists the investigation would take. 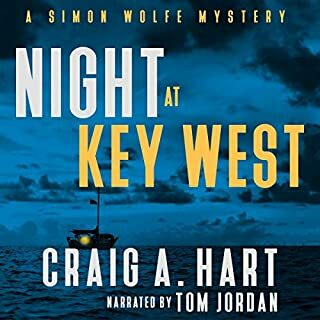 The case accelerates quickly when the wife is found murdered in a Key West hotel and discovered to have a secret life. 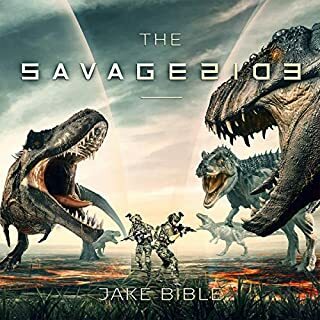 But that revelation is downright boring as the plot thickens with increasingly bizarre revelations, capped off with a macabre ending no one saw coming. Good book, well told by Andrew. It did get a little confusing with the introduction of different timelines. Left nicely for a third installment. Roak is back, looking for payback!! Another good book in the Roak series, read well by Andrew. 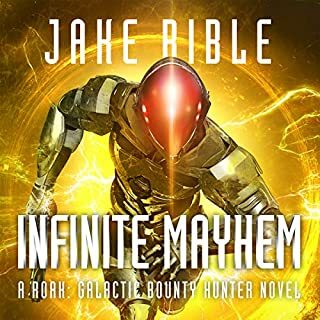 Roak and Hassa are joined by a new team, the interaction between them is fast and witty and Andrew does a good job bringing it all to life. 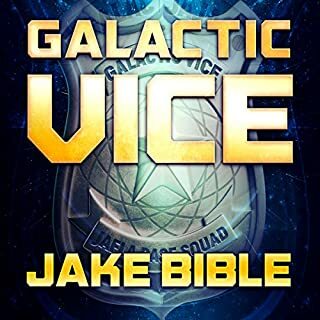 Nice story set in the same universe as the Roak bounty hunter series. Story moves at a nice pace with some nice twists. Not as full on as a Roak adventure, but still entertaining. Andrew Wehrlen does a good job and deals well with the various characters. 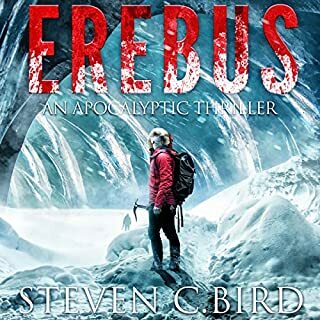 Good book that moves at a nice pace as a team stranded in Antarctica, struggle with the elements and the infected of an old virus that threatens the world. Well read by Kevin Pierce.